On December 7th, 1941, seventy-four years ago today, the Japanese navy led a surprise attack on the US fleet stationed on Pearl Harbor, Hawaii. Today, Seattle remembers not only the lives lost in battle, but also one of the worst violations of constitutional rights in American history: the expulsion and internment of 12,892 persons of Japanese ancestry from Washington state. 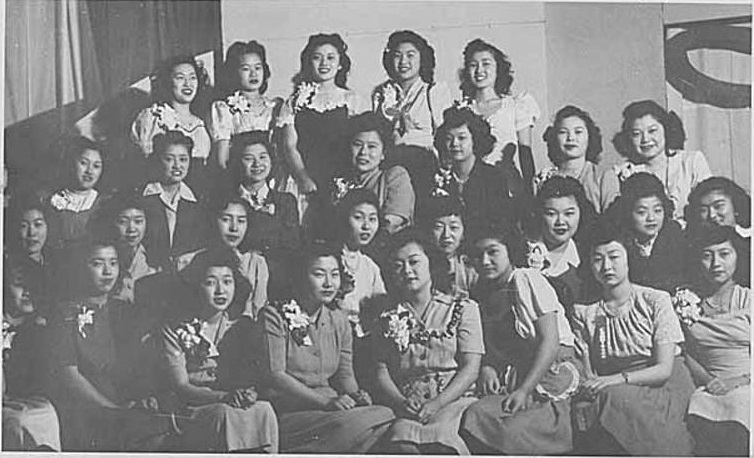 Before the attack on Pearl Harbor, 14,400 Japanese and Japanese Americans lived in Washington state with a population of nearly 7,000 in Seattle. 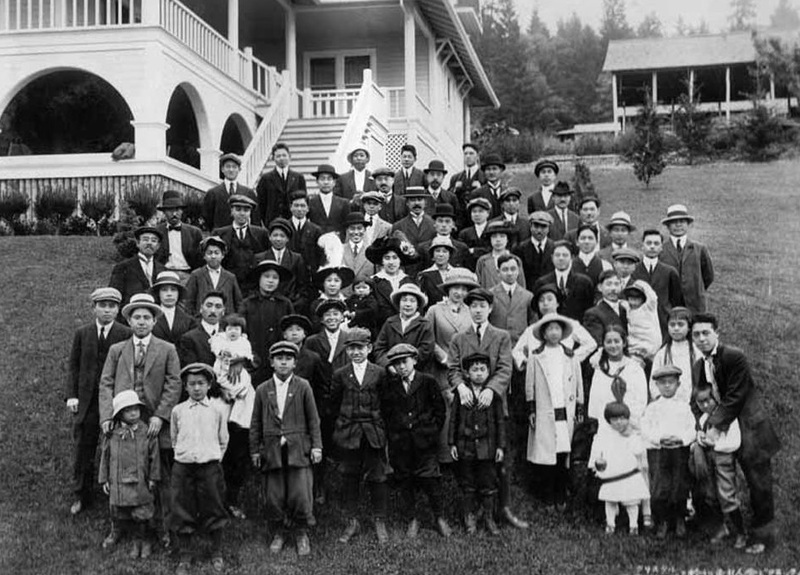 The first Japanese families arrived in Washington during the 1880s, many settling on Bainbridge Island where jobs were abundant. Bainbridge Island was a small community with a diverse population. Immigrants from countries including Italy, Finland, Japan, and Russia all worked together to build a thriving strawberry industry. 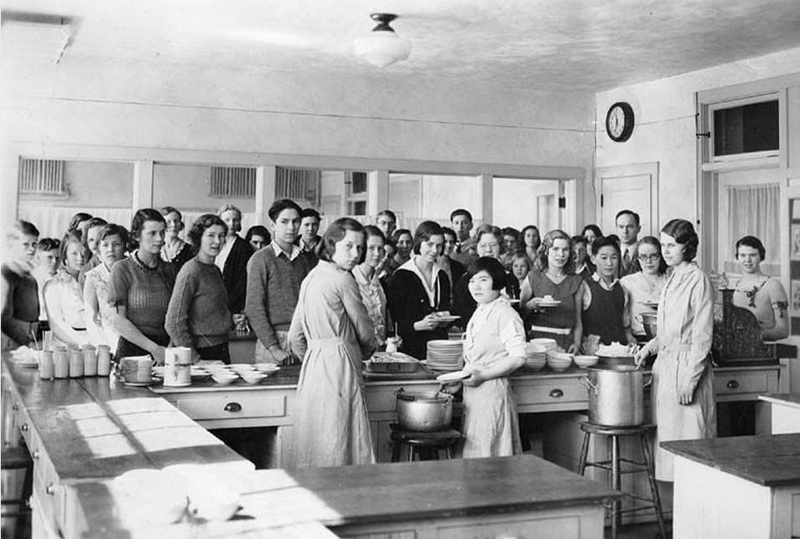 By 1928, Bainbridge Island High School was established and the children of immigrants coexisted in relative peace as friends and neighbors. All was well until 1942 when war hysteria broke out after the Pearl Harbor attack. 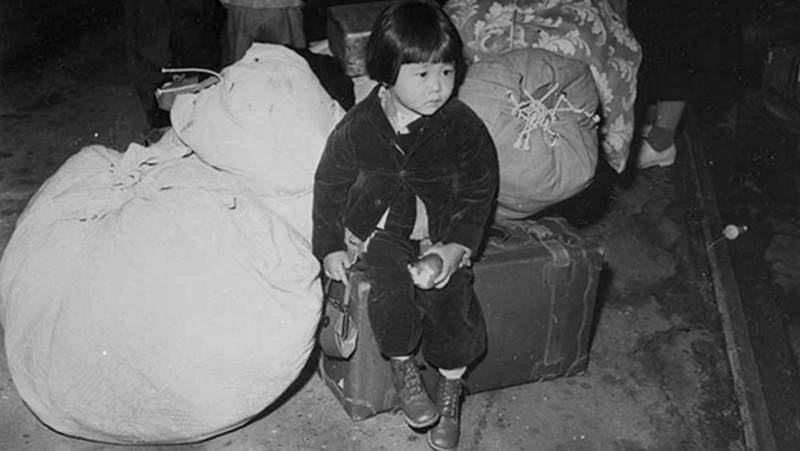 Amidst racism and fears of espionage, President Roosevelt signed Executive Order 9066, forcing the evacuation of 120,000 people of Japanese ancestry (two-thirds of them US citizens) to “war relocation camps” — detention centers — primarily located in California, Idaho and Arizona. 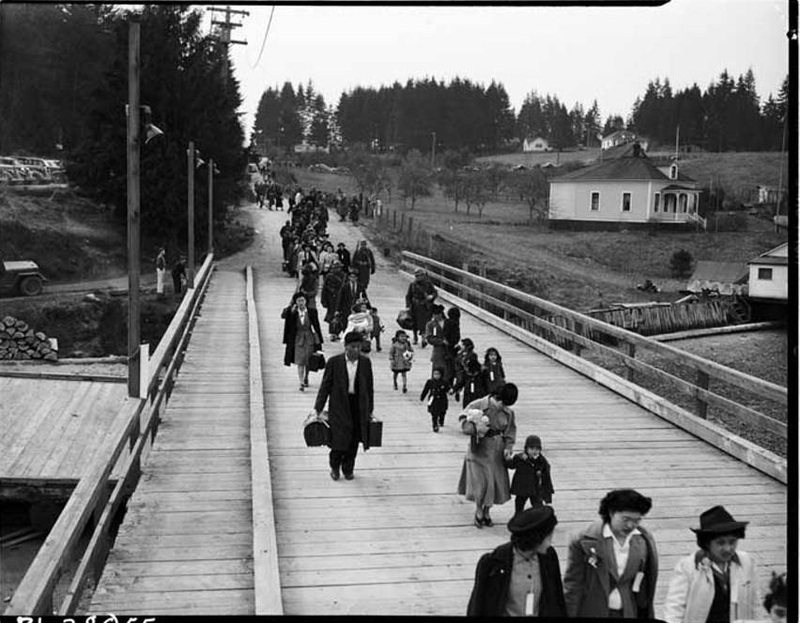 More than 250 Bainbridge Island Japanese American residents were given a mere six days to liquidate or secure arrangements for their homes, farms and businesses. Around 450 University of Washington students were forced to leave. Internees were allowed to bring only what they could carry. Their bank accounts were frozen. They had to leave their jobs and homes, give their automobiles to the US government and find somewhere to store all of their family’s possessions with no guarantee of their safekeeping. 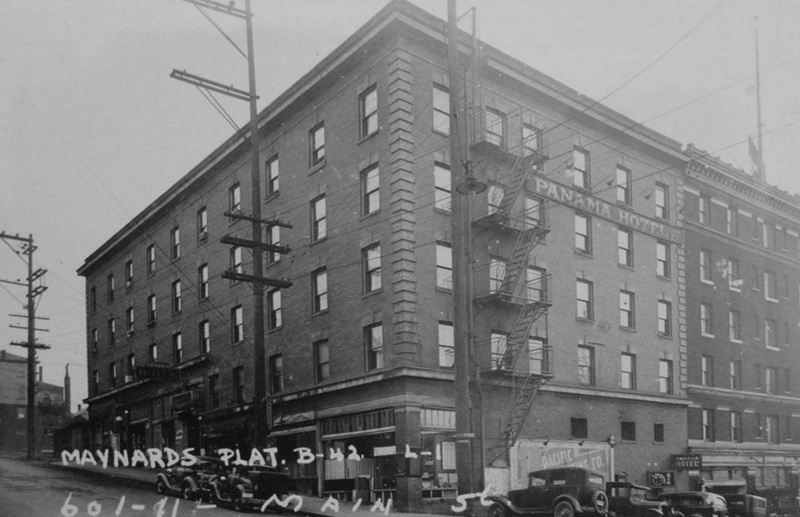 Some families were able to find storage at the Panama Hotel, a five-story workingman’s hotel in Seattle designed by Japanese American architect Sabro Ozasa. 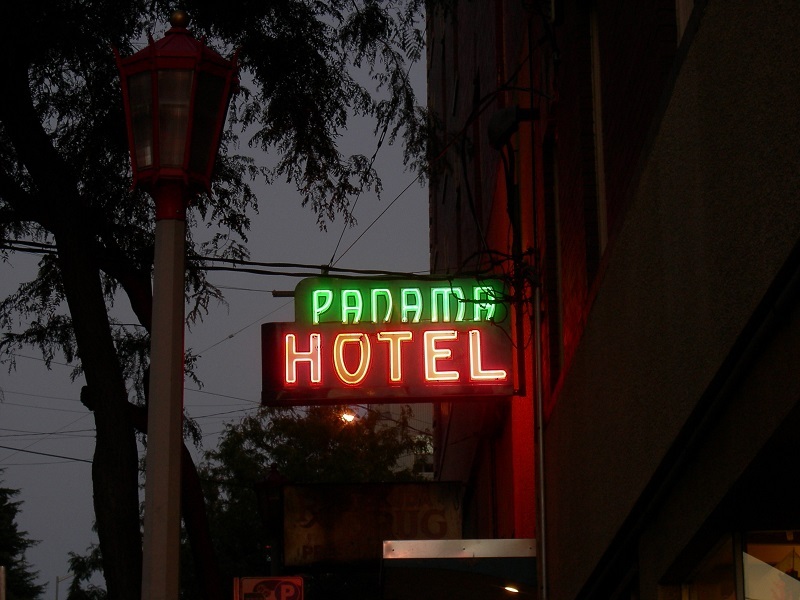 When it was first built in 1910, the Panama had a laundry, a dentist, a tailor, a pool hall and bookstore. 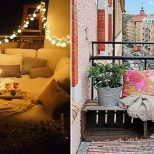 The upper floors contained single occupant residences that served as home for hundreds of Japanese immigrants. In the basement, there is (and remains to this day) a “sento,” a Japanese-style public bathhouse. The Panama Hotel’s sento, named the Hashidate Yu, is one of only two such bathhouses in the United States today and the only one intact in original condition. According to Historic Seattle, in collaboration with the National Trust for Historic Preservation and current owner, Jan Johnson, the Hashidate Yu represents a 1,200-year-old tradition of Japanese bathing. Japanese immigrants would locate sentos upon arrival in their new communities. 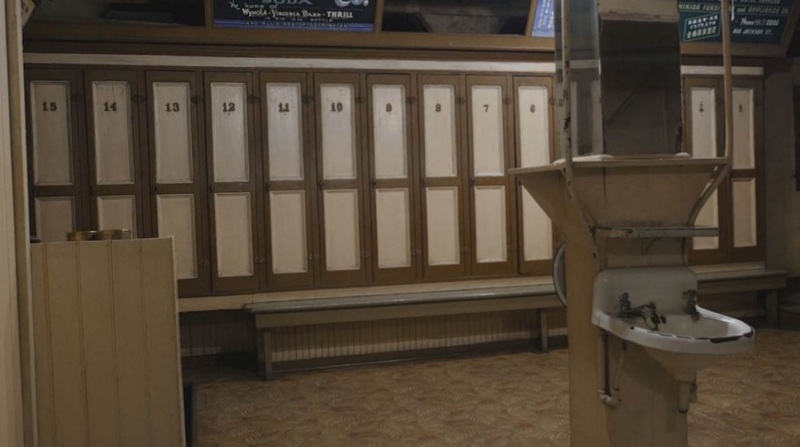 Personal items left behind by incarcerated Japanese Americans have been preserved in a small basement museum of the Panama Hotel to this day. 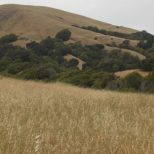 The artifacts include old Japanese American photographs, a dusty footlocker, a cloth coat with a fur collar, a pair of men’s socks, and other pieces of everyday life. Many of the items have been included in temporary exhibitions at Ellis Island and the Japanese American National Museum. 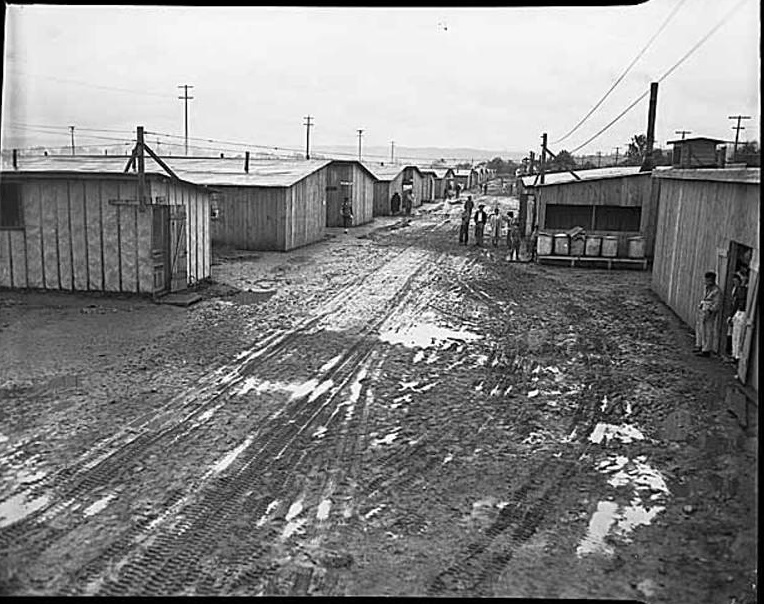 Six days after the evacuation announcement, Japanese Americans and their remaining possessions were taken to Camp Harmony, Puyallup at the site of the annual Puyallup State Fair. With the bizarre backdrop of ferris wheels and roller coasters, Japanese Americans were moved into hastily converted livestock stalls, under bleachers and on parking lots, reports HistoryLink. Sharing six bathrooms with very little hot water and meals with no meat or vegetables, Japanese Americans lived in undignified conditions on the fairgrounds. A letter from Ted Nakamura to James Sakamoto describes an unsanitary environment where resources for pregnant women and newborns were scarce, captains were cruel, and the elderly received insufficient care. Beginning on August 10, 1942, most Seattleites were sent to the “Minidoka Relocation Center” near Hunt, Idaho. 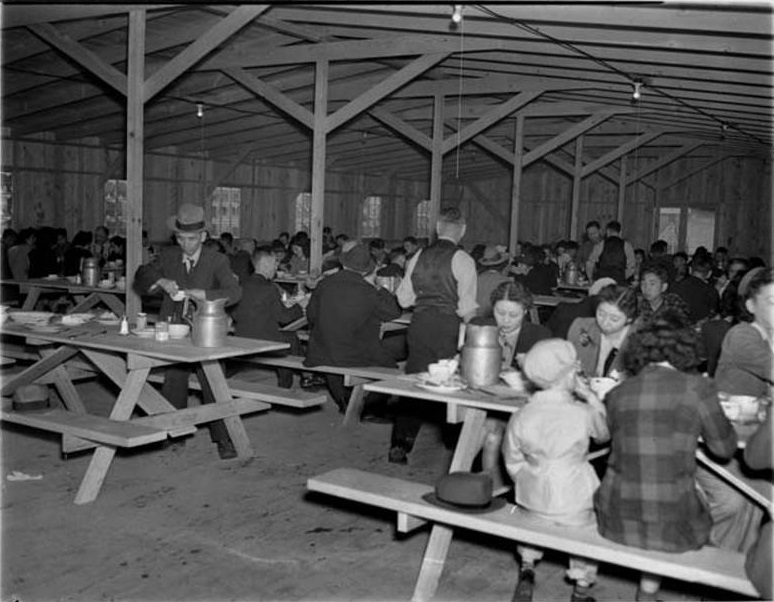 The complex held approximately 13,000 internees from Washington, Oregon, California, and Alaska, and included 600 buildings, five miles of barbed wire fencing, and eight guard towers. The barracks had no insulation to combat winter temperatures as low as -21 degrees. Spring brought ankle-deep mud and blinding dust storms, followed by brutal summertime heat, with temperatures soaring well over 100 degrees. They made the best of their circumstances. 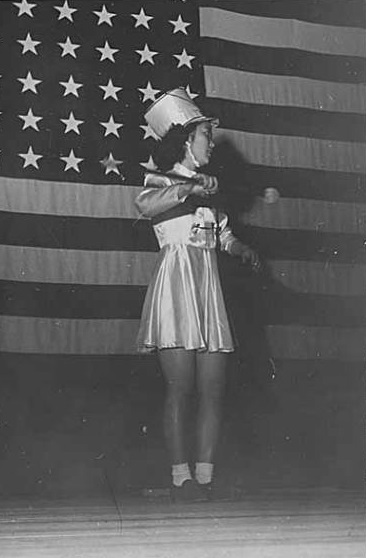 Despite their internment, most Japanese Americans remained intensely loyal to the United States, and many volunteered for military service. 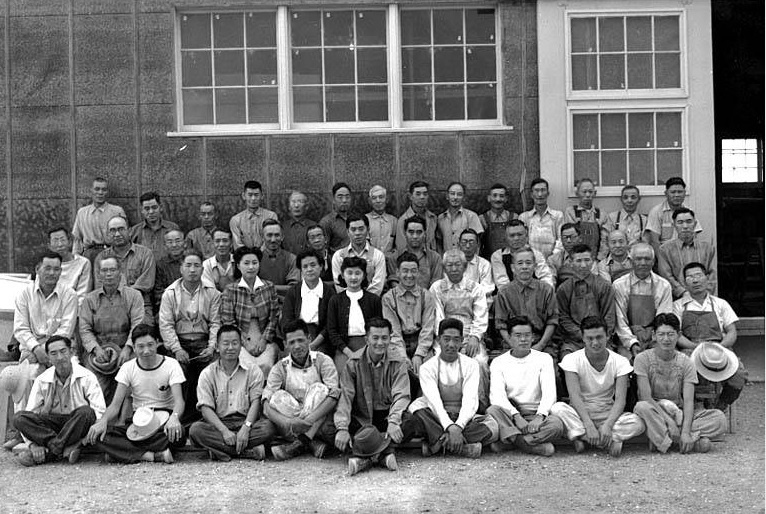 Of the 10 relocation centers, Minidoka had the highest number of volunteers, about 1,000 internees — nearly 10 percent of the camp’s peak population. 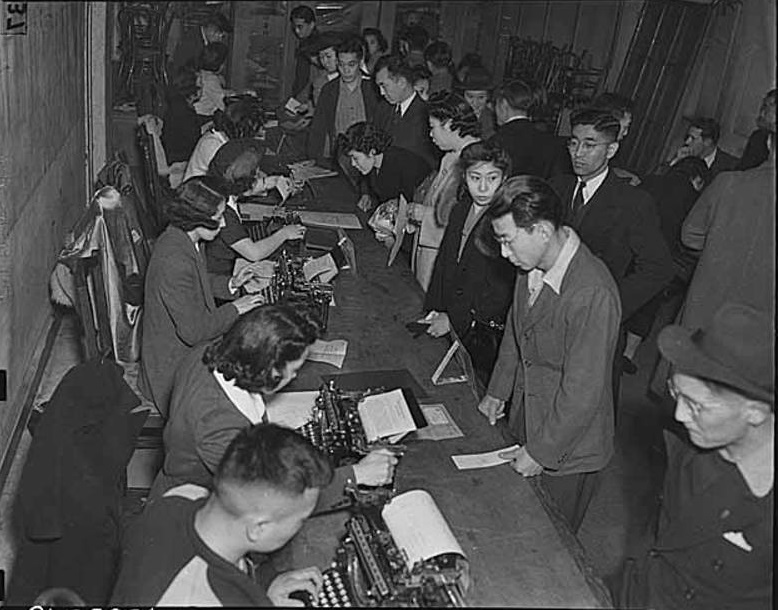 Throughout the course of World War II, not a single incident of espionage or treason was found to be committed by Japanese Americans. On December 17th, 1944, President Roosevelt announced the end of the exclusion of Japanese Americans from the West Coast, thus allowing some to return home. 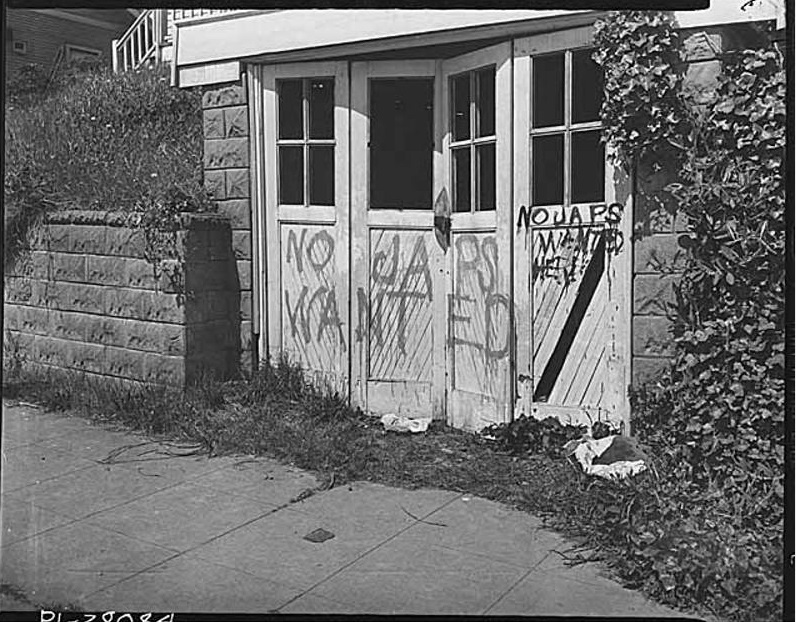 Relocation after incarceration was difficult, especially since prejudice still ran high in Seattle. 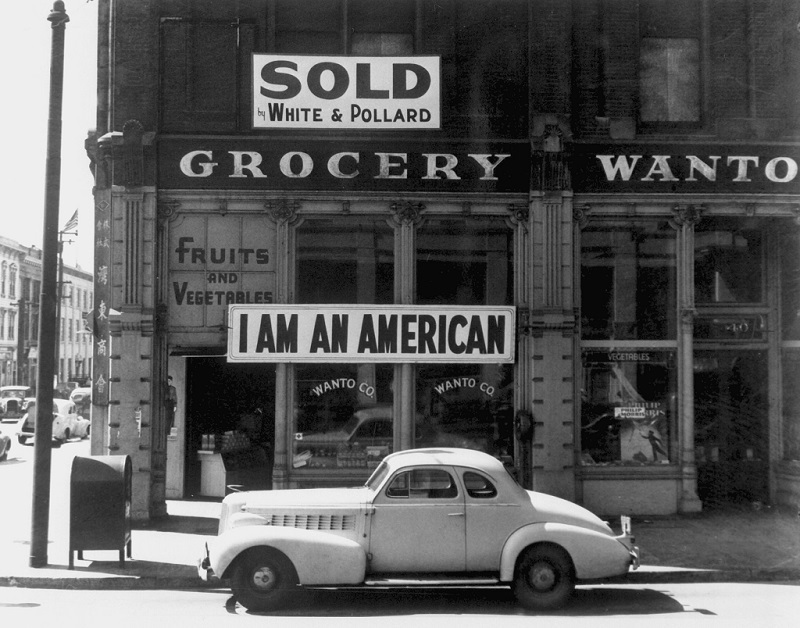 Many first generation Japanese American never regained their losses and lived out their lives in poverty and poor health. 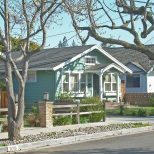 The violation of Japanese Americans’ constitutional rights was finally acknowledged in 1988 — 43 years after the internment ended in 1945 — when President Ronald Reagan signed the Civil Liberties Act, in which the US government made a formal apology and paid restitution of $20,000 to each internment survivor. Learn more about this disturbing chapter in Seattle history with a visit to Seattle’s Wing Luke Museum of the Asian Pacific American Experience and an exploration of the Bainbridge Island Historical Museum collections on Bainbridge.